Restylane® is a clear liquid gel Dermal Filler that provides facial contouring. It smooths wrinkles and deep folds in the skin. It contains hyaluronic acid which is a natural component in the body. The aesthetic treatment increases resilience and promote youthful texture of the skin. Restylane® provides long lasting beauty enhancement. The aesthetic treatment is performed globally with more than 1,500,000 treatments performed in more than 60 countries. The product is made of Non-Animal Stabilizing Hyaluronic Acid (NASHA). It is biodegradable, absorbs into the skin and binds with water molecules. The injected gel remains in place and gradually disintegrates without any residual effect. As a result, people with allergies to animal products and common food can safely use the product. This gives Restylane® the edge over other dermal fillers and it is also produce a longer term effect. RESTYLANE- To correct wrinkles and for lip augmentation. 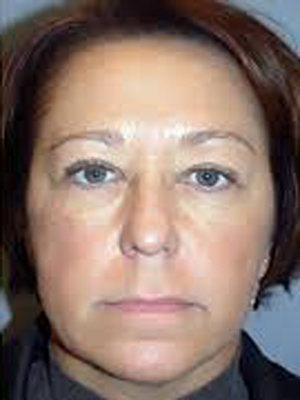 The result of Restylane depends on the individual. Age, lifestyle, and skin type and muscle activity are factors to take into consideration when using Restylane. The location of the injection and injection technique are also vital in the longevity of the result. The slow absorbing nature of the drug is responsible for its long term effect. 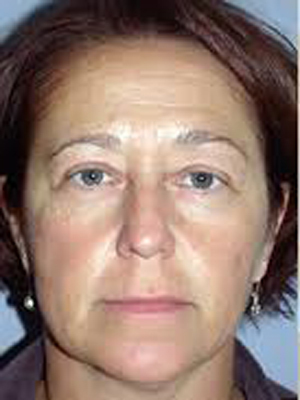 Maintenance treatment is necessary in maintaining youthful appearance. Follow up is recommended at six months after the initial injection. Reassessment of the skin is recommended in determining the mode of follow up treatment. The result can last for as long as 12 months but the frequency of the treatment is individualized.